All of the proceedings will be used to enrich the Leventis Municipal Museum’s collections and for the maintenance of new publications. 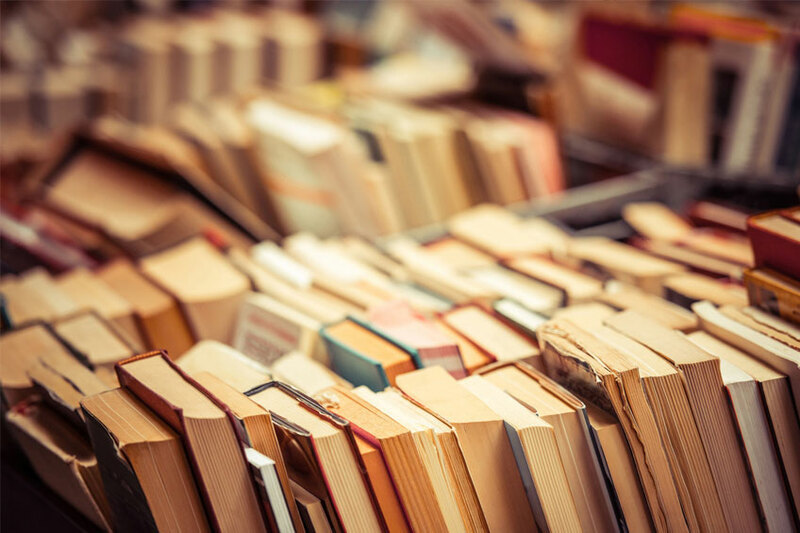 The Association of The Friends of The Leventis Municipal Museum of Nicosia and The Anastasios G. Leventis Foundation organize the Annual Book Sale with discounts 40%-60%. It is a great opportunity for all, archeologists, art historians, historians, students and book lovers in general, to collect the publications of the Foundation and of the Leventis Museum. The same applies for all the bookshops, the libraries of primary and higher education, which could be enriched with new publications at affordable prices. All of the proceedings will be used to enrich the Museum’s collections and for the maintenance of new publications.